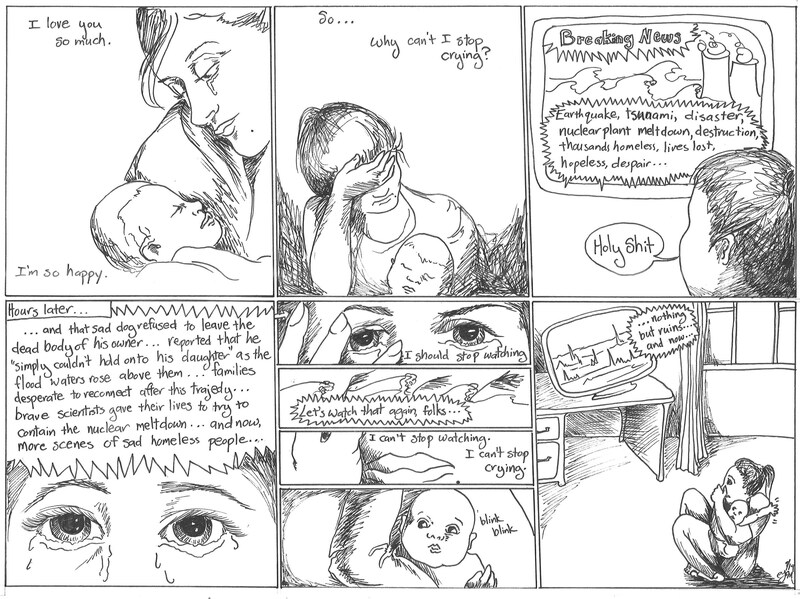 My first attempt to capture some of my post-partum experiences. Thank you to Kularts for hosting a comics workshop to help me start finding my comic voice. 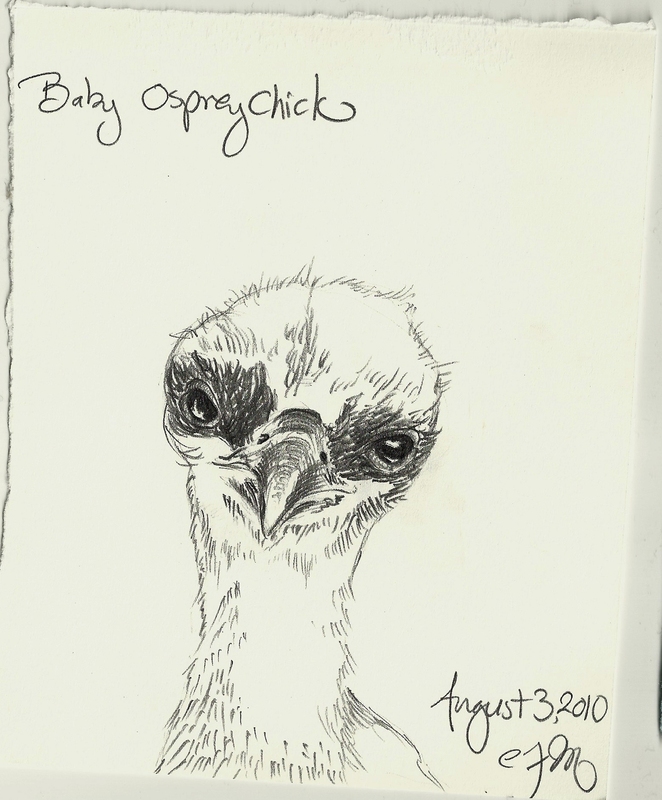 Yet another baby. I love the awkwardness of the baby chicks. This one is a great example of cute meets gawky. What a bizarre bird. He’s all up in your face. 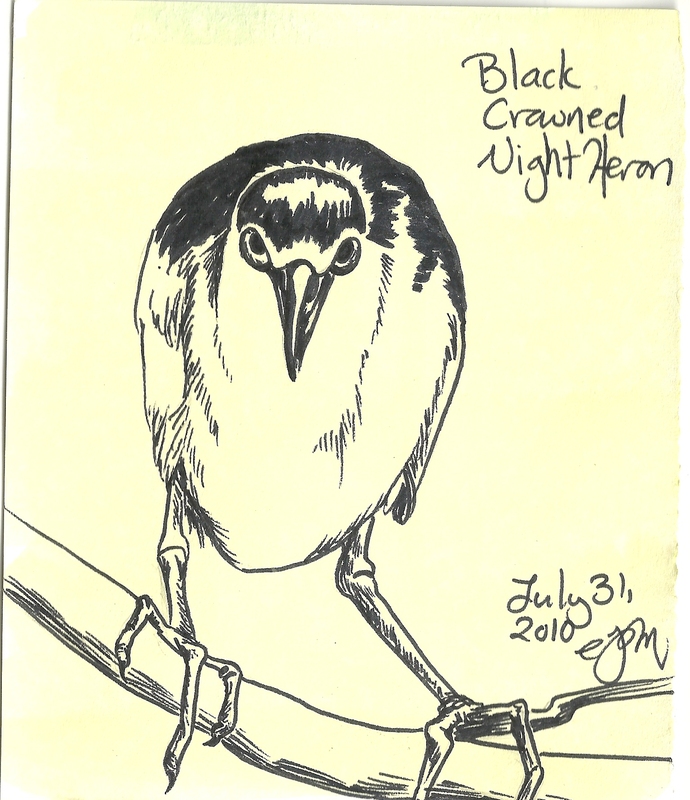 The weekend I drew this bird, I was attending the bachelorette party weekend of a college friend. We were staying at her family’s cabin and drinking wine (well, everyone except my pregnant self) and just generally having a lovely time. 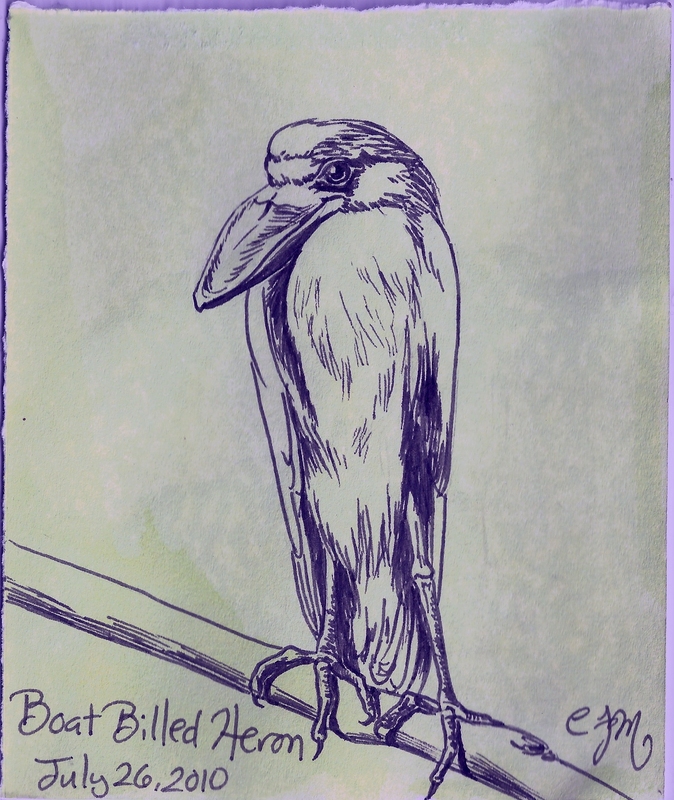 I woke up early and drew this bird at the kitchen counter while most of the other girls were still sleeping. 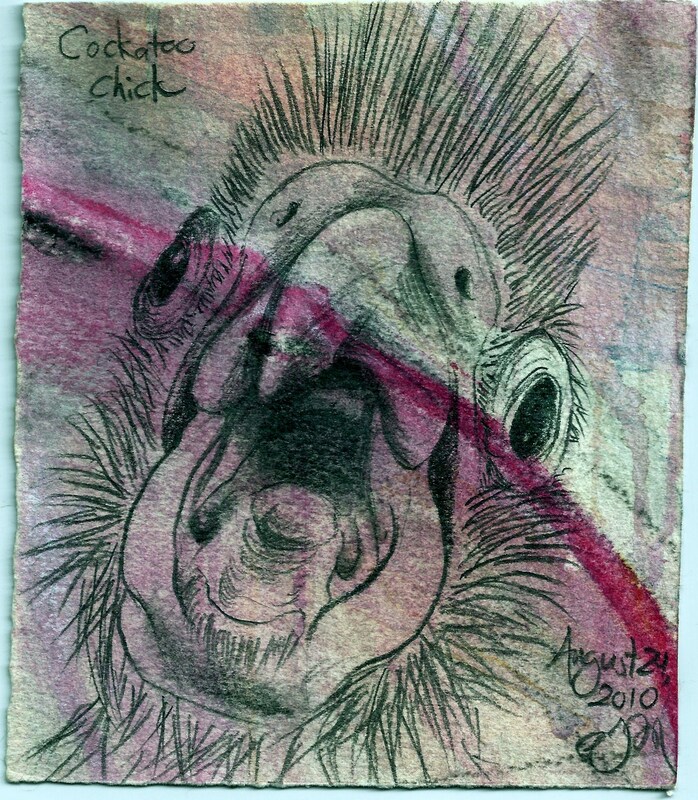 It’s an odd angle for a bird – straight on. And it makes him look like he’s scheming. But I love the toes. Ah, me and my literal-mindedness. 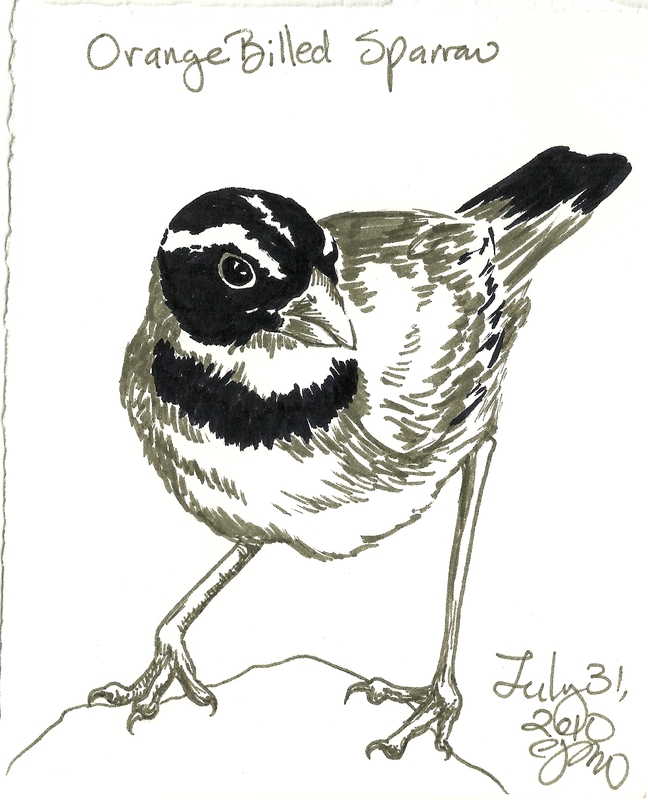 This bird was from a National Geographic article. I can’t remember why he was running. 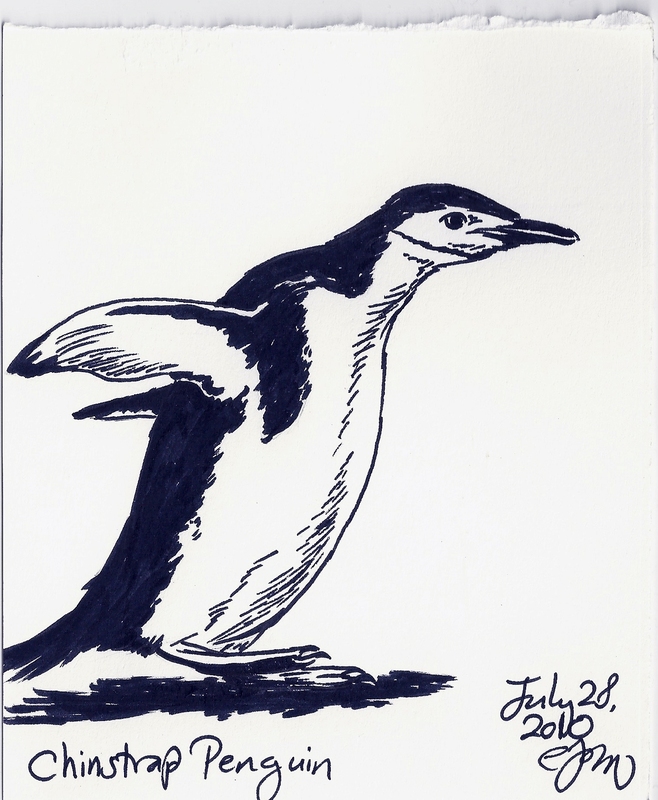 But penguins don’t generally “run” – they just look too silly on land. Lovely. He’s showing you his tail feathers with a most defiant look. I love it. 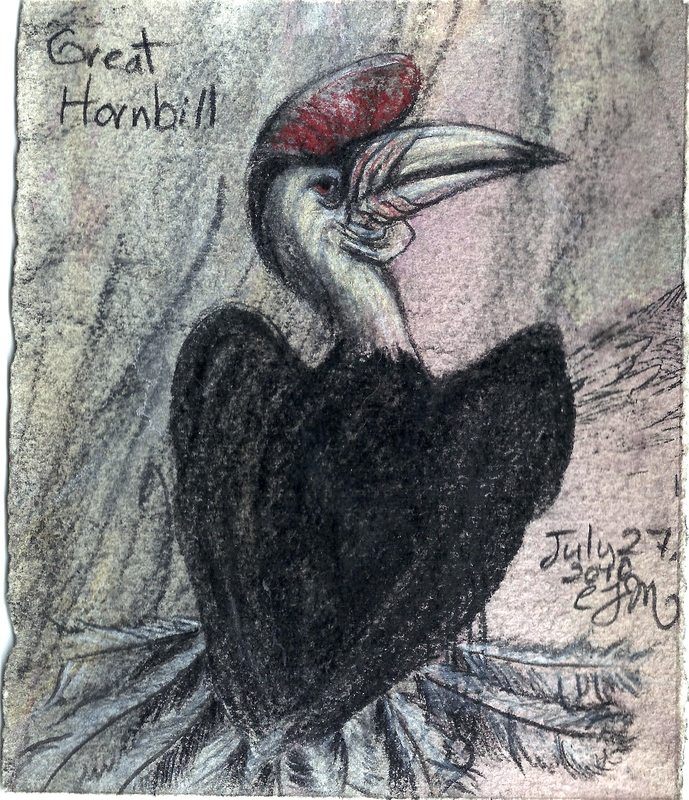 I drew other hornbills drawn in both adult and baby form. 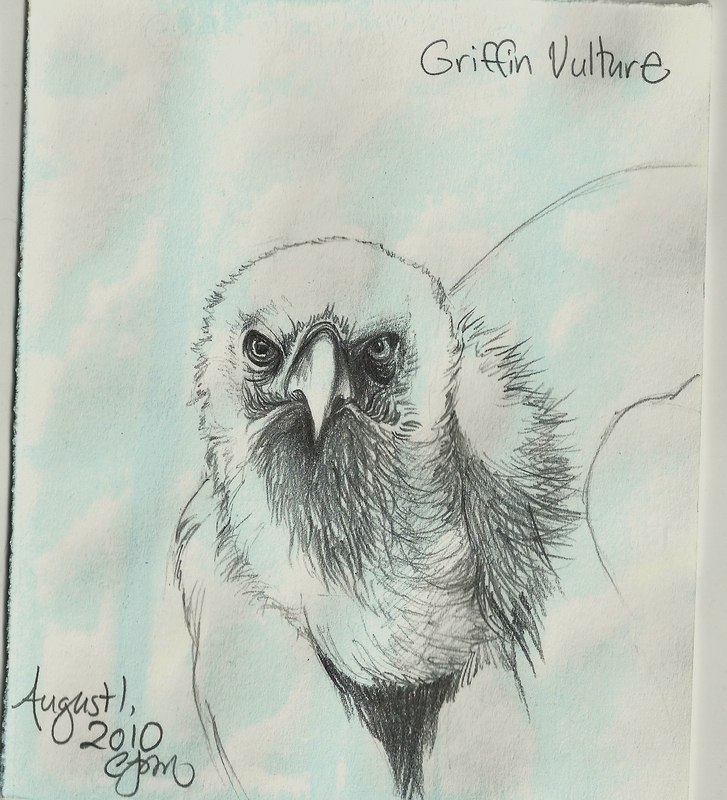 This such a ridiculous looking bird, I just had to draw him twice. I like this one much better than my first attempt. I especially like the feet.